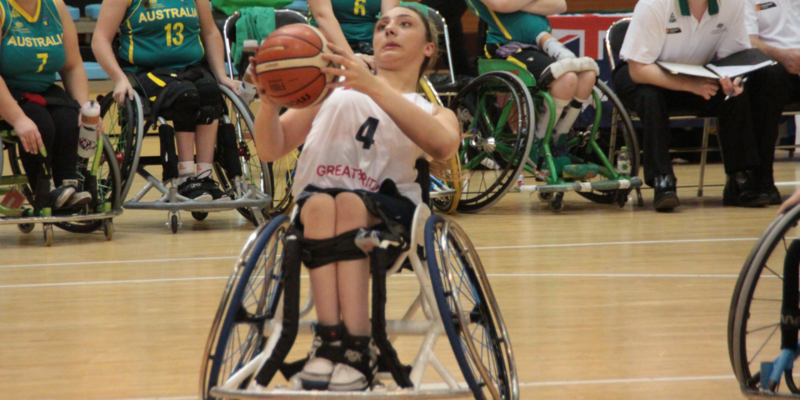 British Wheelchair Basketball has released a five-year strategy which the organisation claims will transform the sport. 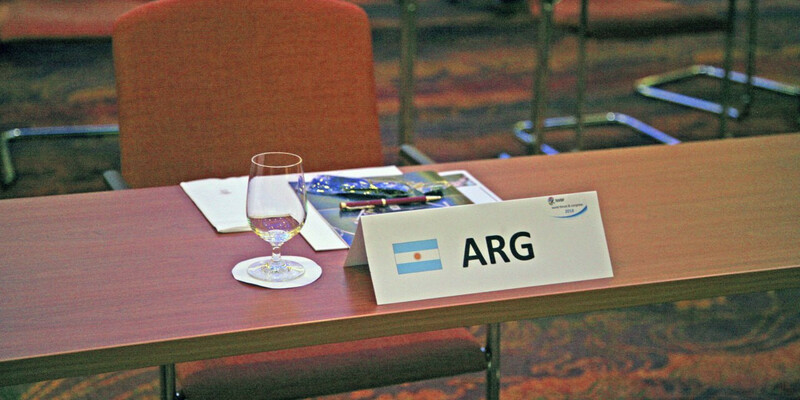 The International Wheelchair Basketball Federation (IWBF) has appointed a total of 23 technical officials for this year's Women’s Under-25 World Championships in Thailand. 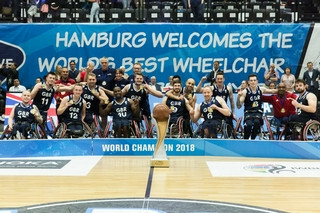 Defending champions Turkey have been drawn into Group B for the Division A 2019 International Wheelchair Basketball Federation (IWBF) Men’s European Championships. 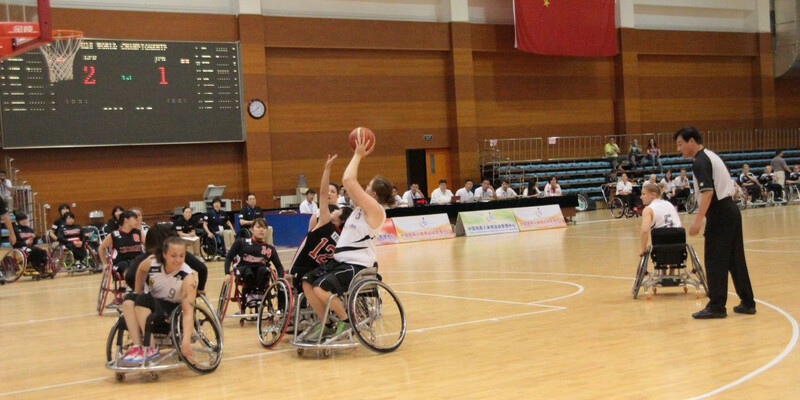 The eight nations who will compete at the 2019 International Wheelchair Basketball Federation (IWBF) Women’s Under-25 World Championships have been confirmed. 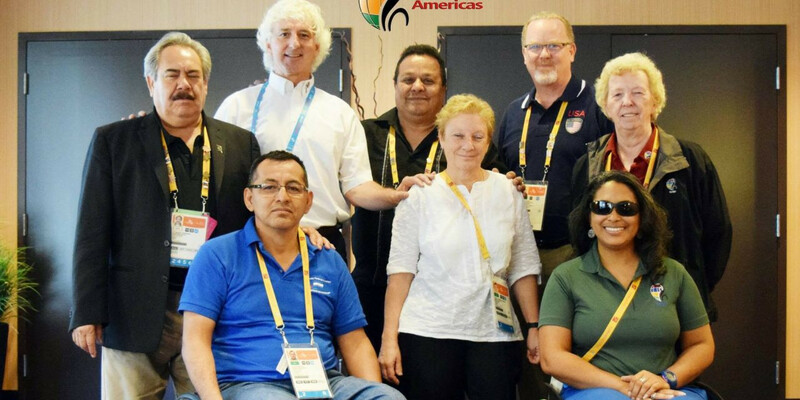 Sergio Durand has stepped down as International Wheelchair Basketball Federation (IWBF) Americas secretary general after 19 years at the continental body. 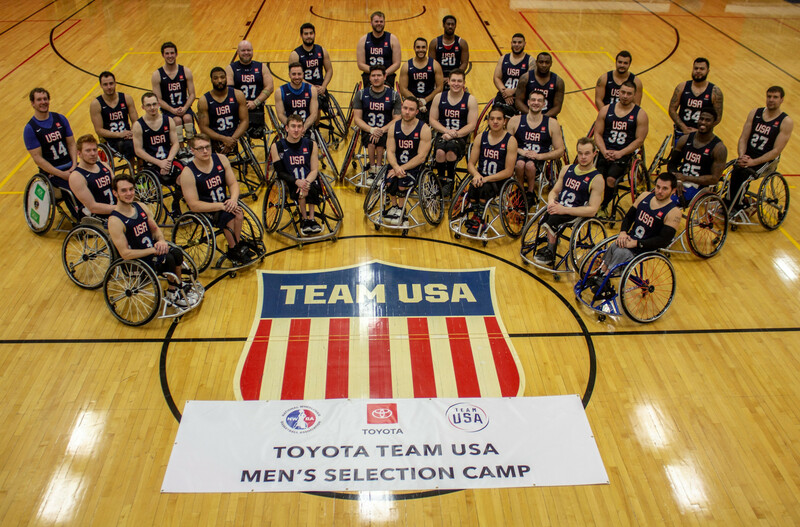 The National Wheelchair Basketball Association (NWBA) has announced the initial selection of athletes for the 2019 United States men's wheelchair basketball team, which will participate at the Parapan American Games in Lima. 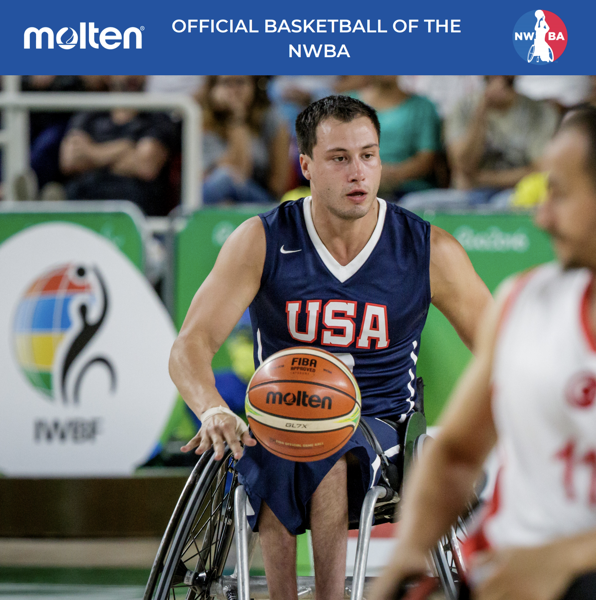 The High Performance Committee of the National Wheelchair Basketball Association (NWBA) in the United States has named their head coach for the women's national team and the women's Under-25 World Championship team in 2019. 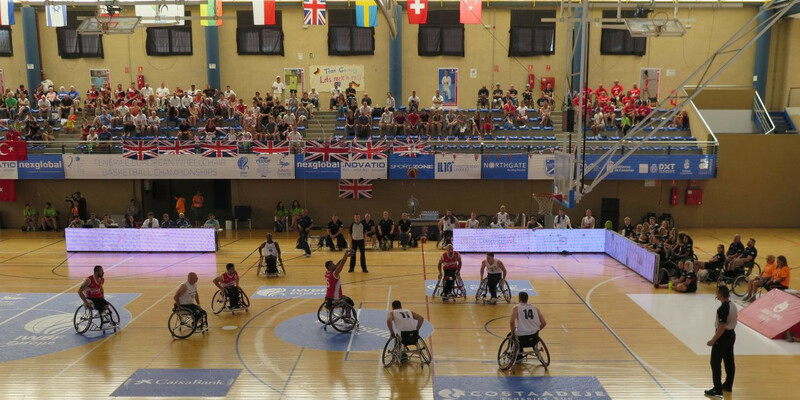 British men's wheelchair basketball player James MacSorley believes the team has the ability to follow their historic World Championships triumph with victory at the European Championships in Poland next year. 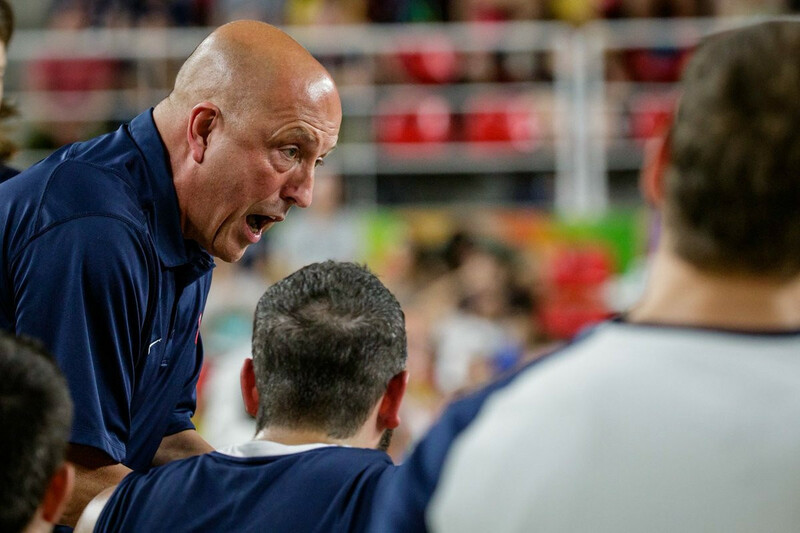 Ron Lykins has been named by the National Wheelchair Basketball Association (NWBA) to continue as head coach for the United States men's national wheelchair basketball team for 2019. 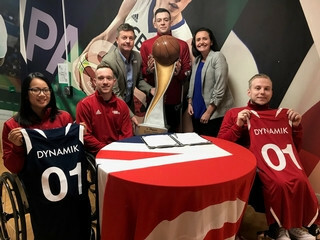 British Wheelchair Basketball (BWB) has today welcomed DYNAMIK, the sports flooring and walling specialist, as its official technical partner. 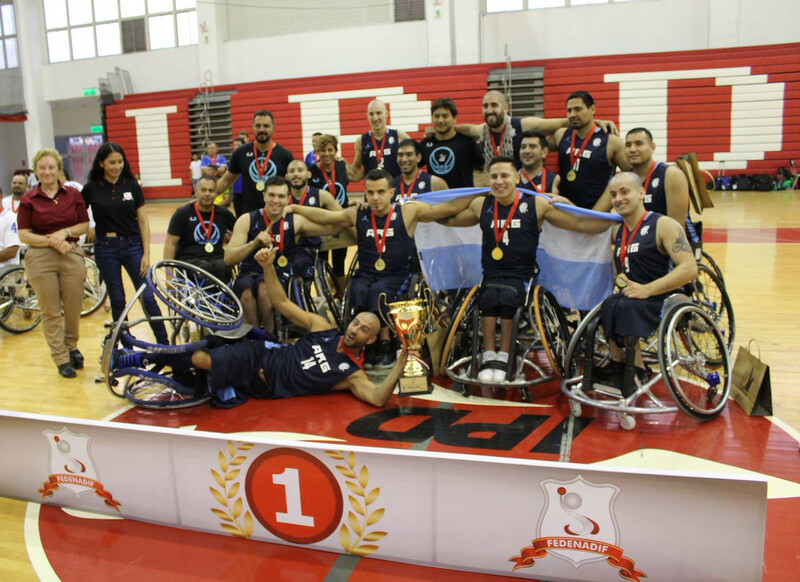 Argentina beat Brazil in the final of the International Wheelchair Basketball Federation (IWBF) South America Championships in Lima to win their second consecutive title at the competition. 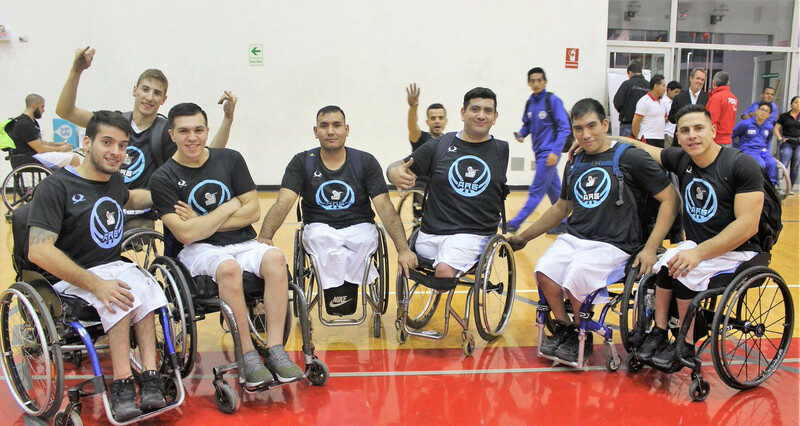 Argentina and Brazil both came through their semi-final matches today to advance to the gold medal game at the International Wheelchair Basketball Federation (IWBF) Men's South America Championship in Lima.